No time to go to school or hang out with Thai friends? Having problems with the 5 tones? 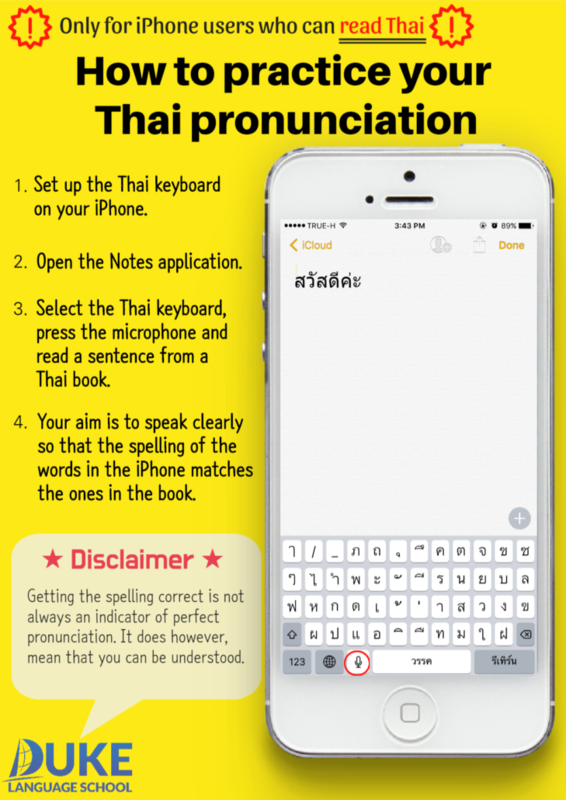 Here’s a free and easy way to practice your Thai language pronunciation.